You may already know that asphalt is one of the most durable materials to use for your driveway or business, but you may not know about asphalt preventative maintenance. Although asphalt is relatively low maintenance, there are ways to prevent damage and extend the lifespan of your asphalt. 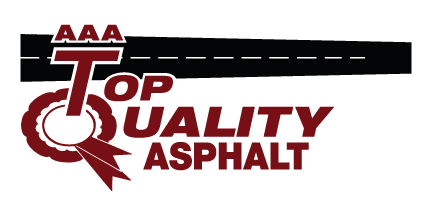 Our team at AAA Top Quality Asphalt understands just what you need to know to keep your asphalt looking the way it should. Make Repairs Sooner Than Later — The sooner you have cracks or holes repaired in your asphalt, the less likely you are to need major repairs in the future. If you notice cracks or plants breaking up your asphalt, call a professional right away to have the necessary repairs made. You may be surprised by how quickly and easily a professional can repair your asphalt issues. Maintain Paint — Part of asphalt preventative maintenance involves maintaining the paint on your asphalt. If you are a business owner, you know how important it is to have a well-maintained parking lot. The paint on your asphalt will naturally wear over time and need occasional refreshing to make sure that it is visible to your clients and customers. Driveway Sealant — A great way to enhance the appearance of your driveway as well as keep it well-maintained is to apply a driveway sealer. 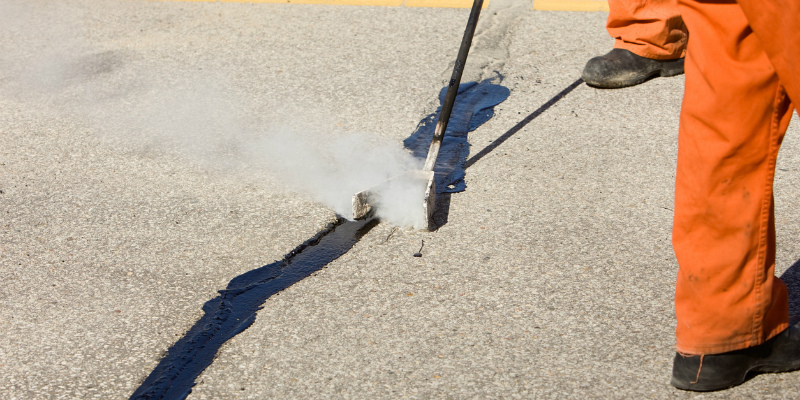 Sealant will help prevent cracks and damage to your asphalt and should be part of your asphalt preventative maintenance plan. If you have any questions about asphalt preventative maintenance or need any asphalt services, call our team at AAA Top Quality Asphalt today!